YouTube is the top video sharing platform in the world and the most vital tool for content creators is the Creator Studio. 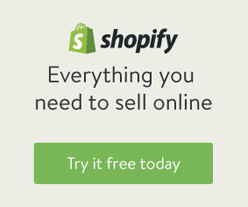 It’s the hub where users can upload videos, manage their channel, and grow their community. Making YouTube videos has become a full-time job for some and creators have been sharing feedback, which they’ve implemented to make YouTube Studio a more efficient, empowering, and enjoyable tool. YouTube has updated its Creator Studio with some much-needed new features. The new features include three new metrics that will give users a better understanding of how their videos perform and an all-new Dashboard that allows creators to view personalized news and channel information. The three new metrics in YouTube Analytics are Impressions, Impressions click-through rate, and Unique Viewers – that give a deeper understanding of your reach on YouTube. An Impression is when a viewer sees one of your video thumbnails. Impressions tell you the potential reach of your content on YouTube. 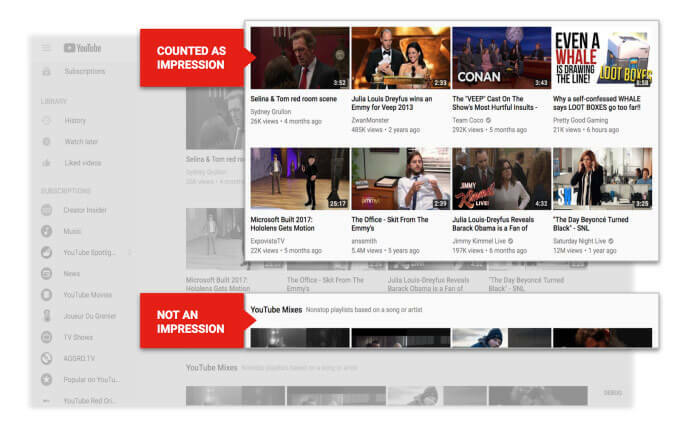 This metric only reflects impressions generated by the user’s thumbnails on YouTube, including thumbnails on the homepage, subscription feed, search, and “up next” section. This shows you the percentage of Impressions that turned into a video view. 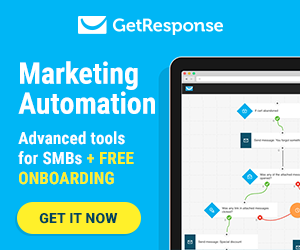 Various factors affect your click-through rate. This metric helps creators make more informed decisions on how to optimize titles and thumbnails, especially when you look at how this metric changes between past videos. Unique Viewers are the estimated number of people who watch your videos over a period of time. It doesn’t matter if they watched from a desktop, mobile phone, or watched more than one of your videos, they count as a unique viewer. 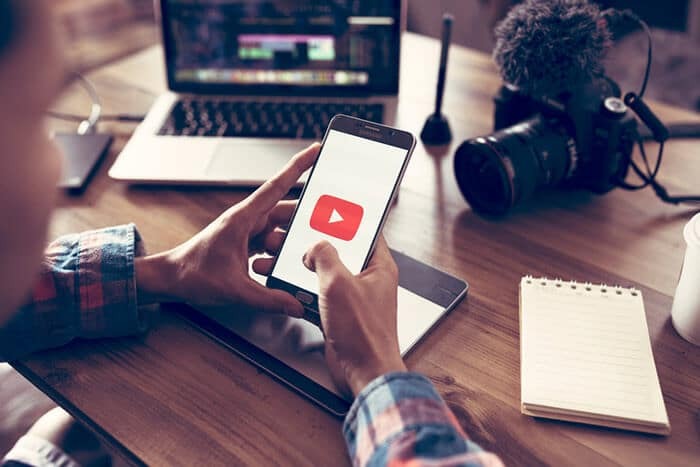 This data can be used to compare your audience size to your subscriber base and identify the videos that helped reach a wider audience. This is also useful for content strategy and displaying your true reach when negotiating brand deals and sponsorships. 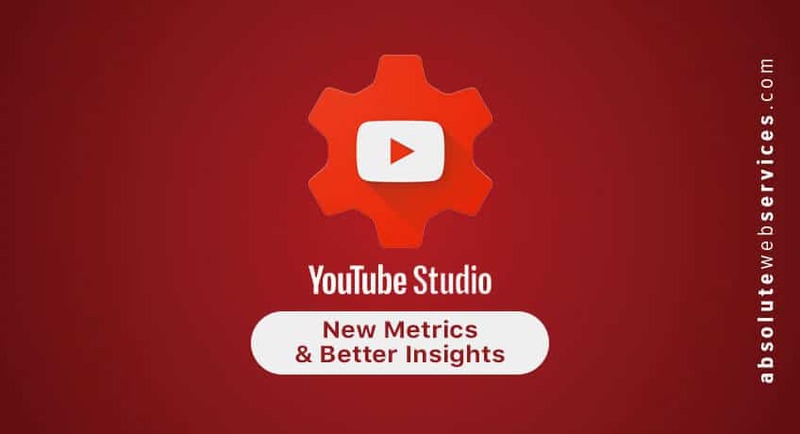 The brand-new YouTube Studio Dashboard has data, insights, and news all in one place, so users don’t have to search for it. The dashboard will provide a snapshot of the latest uploads, personalized recommendations, and immediate access to news. Video Snapshot: You’ll be able to see a snapshot of how your newest video is performing compared to previous uploads over the same time period. In the past, you would have to pull this data from different sources and calculate it on your own. Personalized Recommendations: Creator Academy content will be available based on the specific needs of the user. In the future, it will also help creators understand why certain videos perform better than others, so they can use that information when creating future videos. News: This feature will provide users with the latest updates from YouTube, so they can stay up to date on everything affecting the creator community. 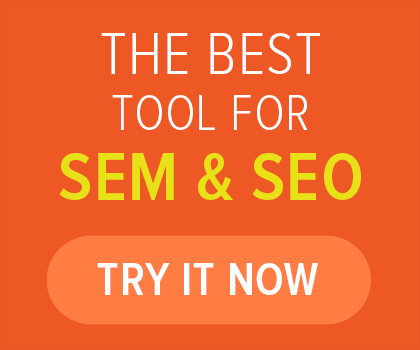 Overall, the new metrics give users more data points for comparison and they can help measure performance based on search impressions, as opposed to actual views. How helpful the insights are will vary by channel, but the impression data should only be used as supplementary information, and not as an aim within itself. The new data points look good and provide a more streamlined, all in one experience. If you are a YouTube creator, you should definitely check out the new layout and data points when you have a chance.